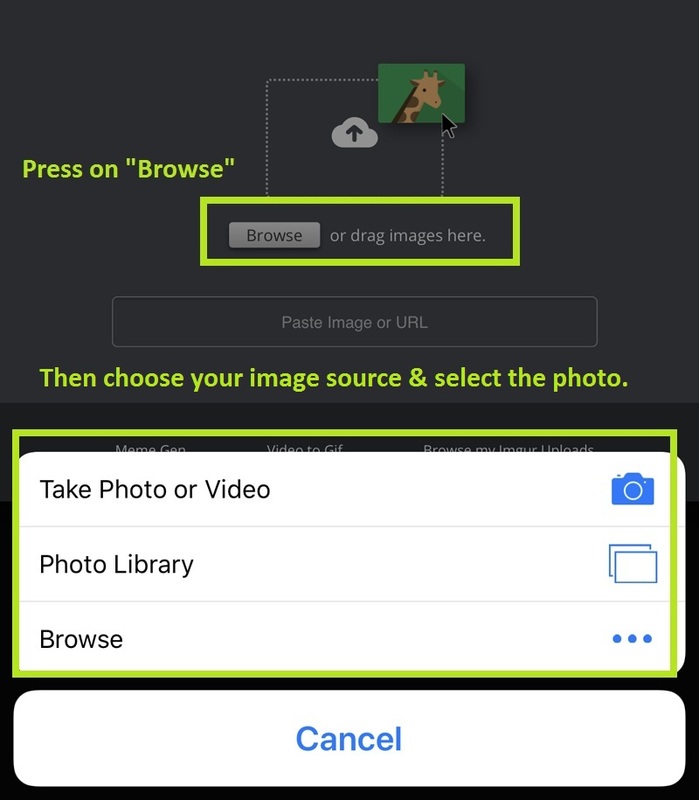 Imgur does not require an account, and works on mobile. 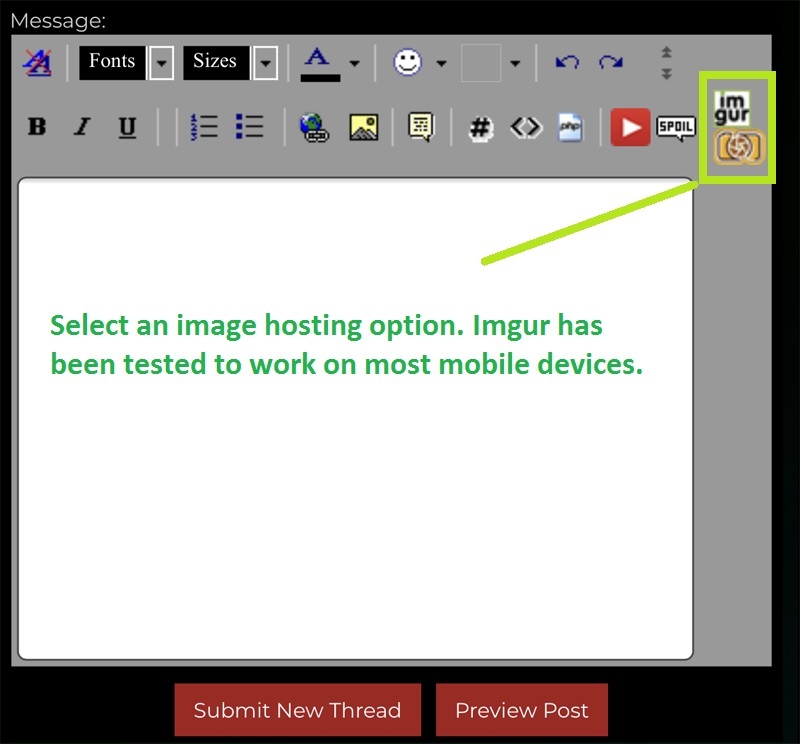 Step 1: Select the image host option. 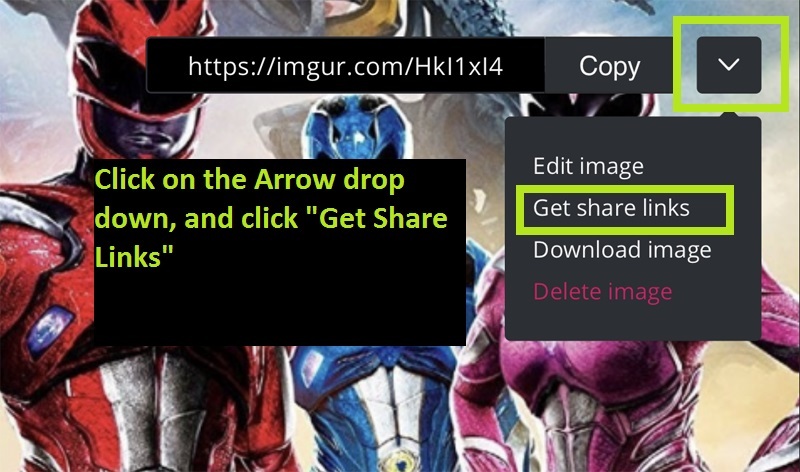 Step 2: Press on the Browse button, and upload your picture. 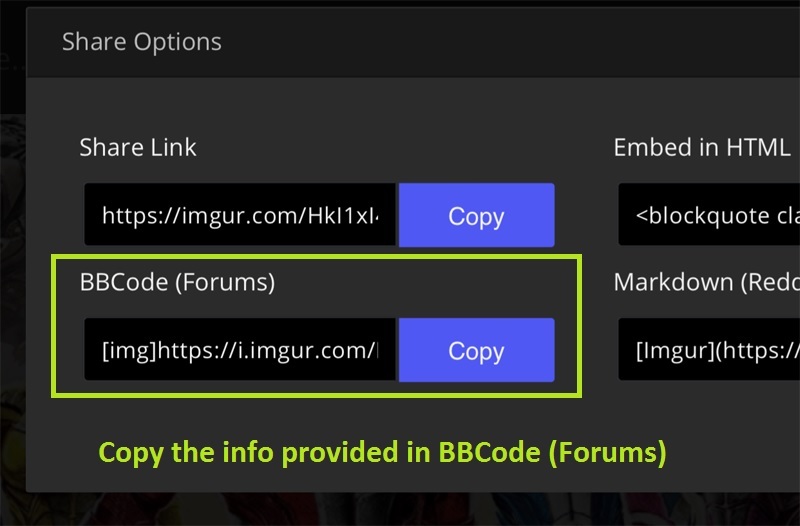 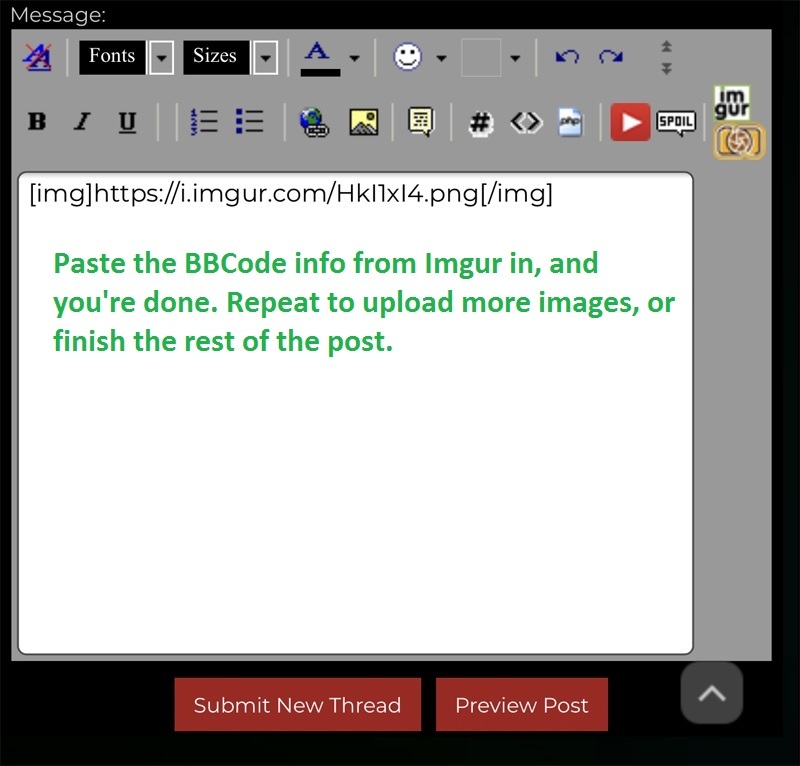 Step 5: Return to your post & paste in the BBCode information provided by Imgur.